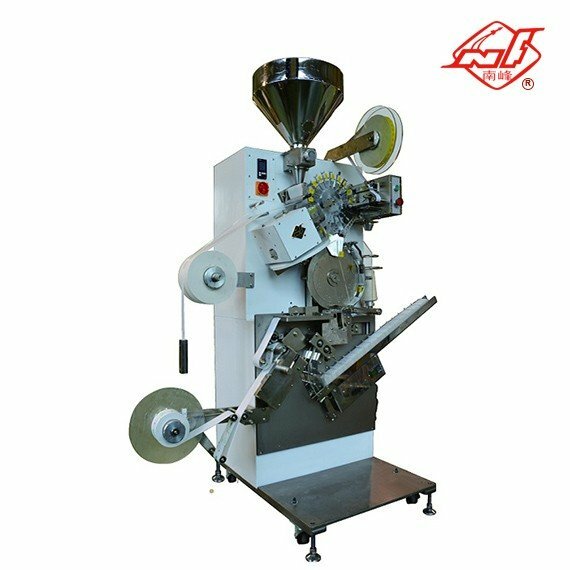 Model DXDC50I is our new pyramid (triangle) tea bag with three-side sealing flat envelope packing machine. 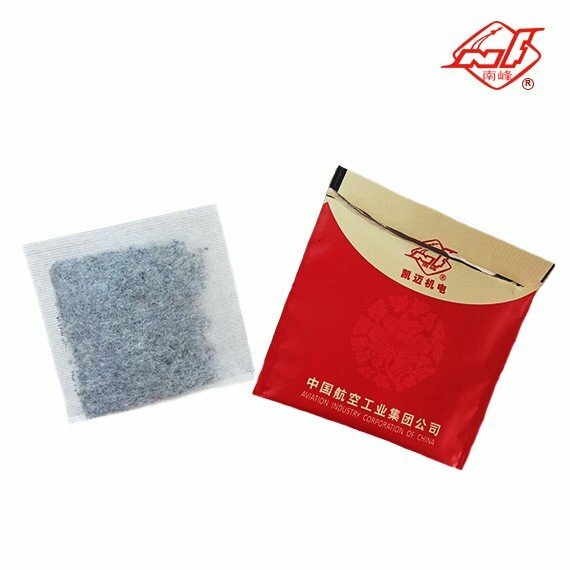 It is used for the packing of tea leaves, such as green tea, black tea, oolong tea etc. 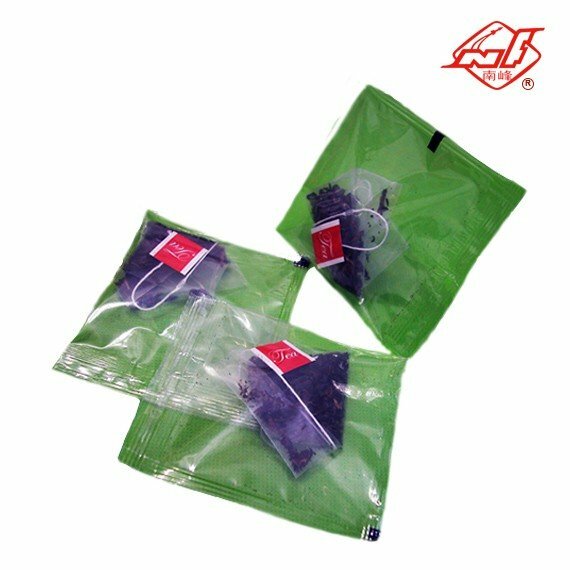 The pyramid bags have good perviousness and perspectivity. 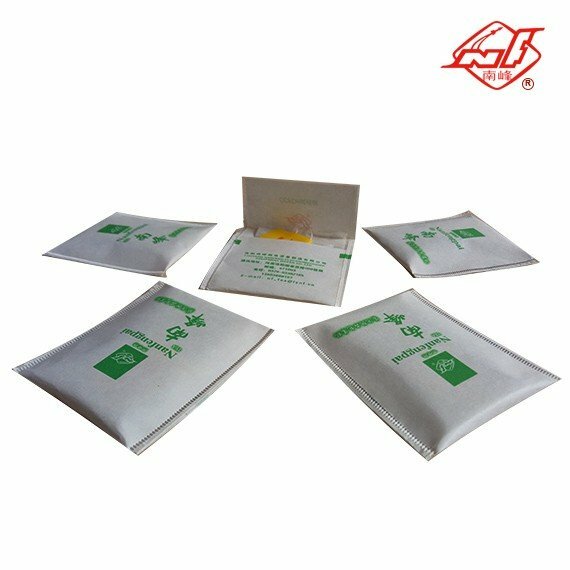 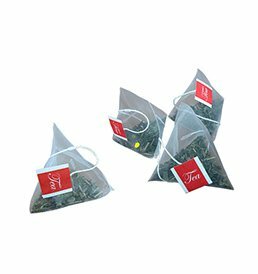 Each pyramid tea bag is individually wrapped by envelope for freshness. 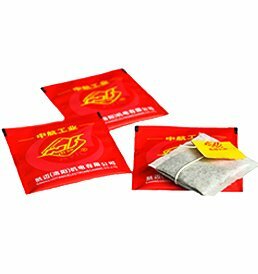 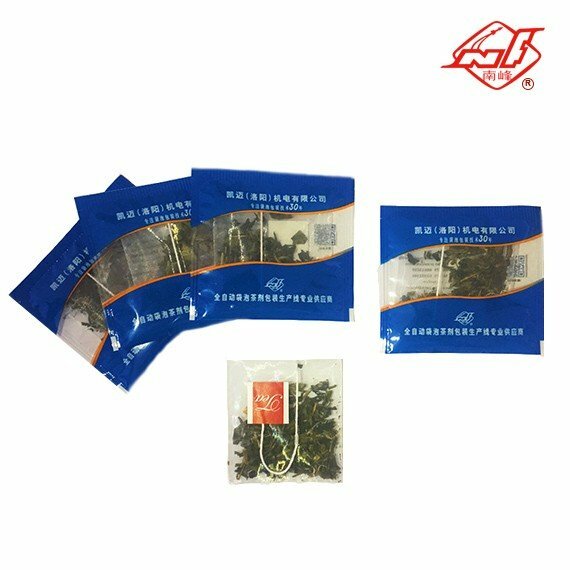 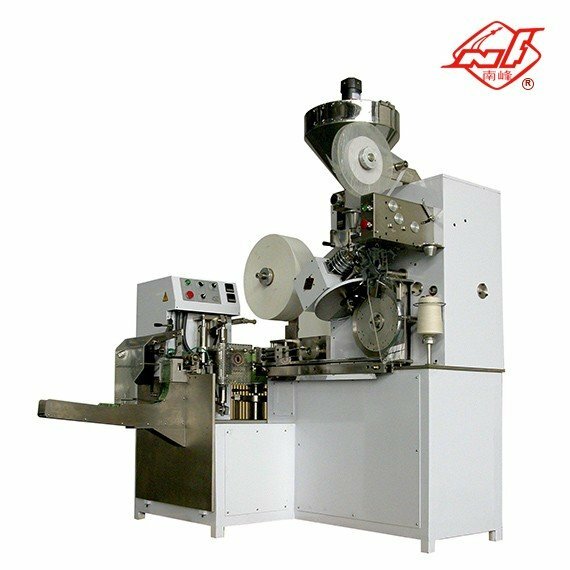 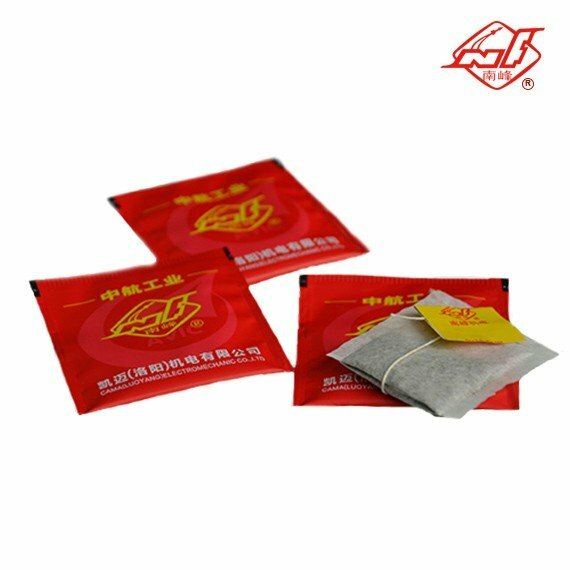 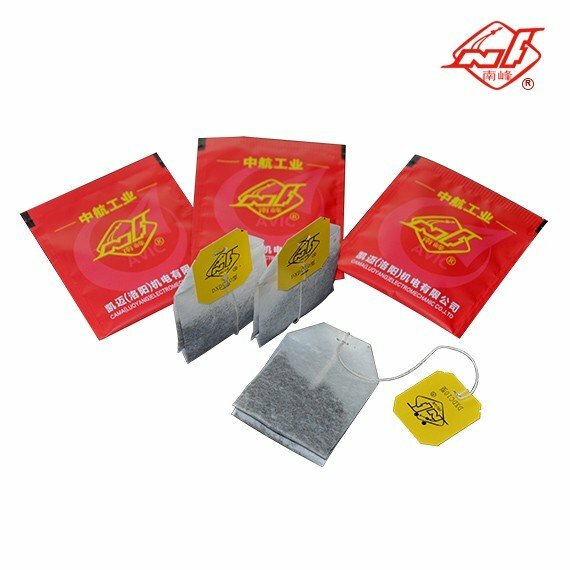 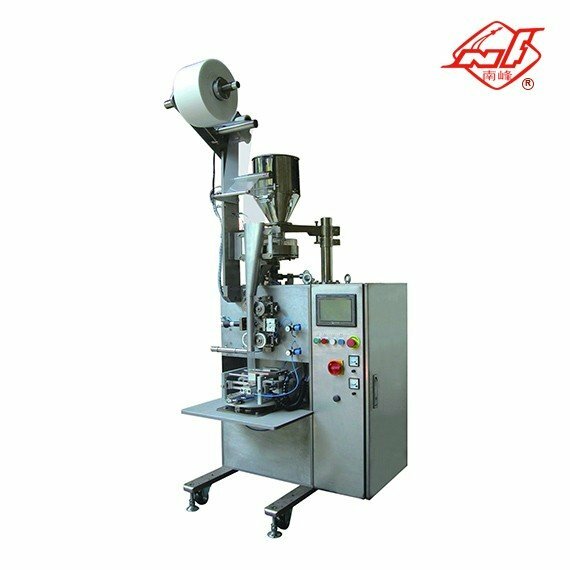 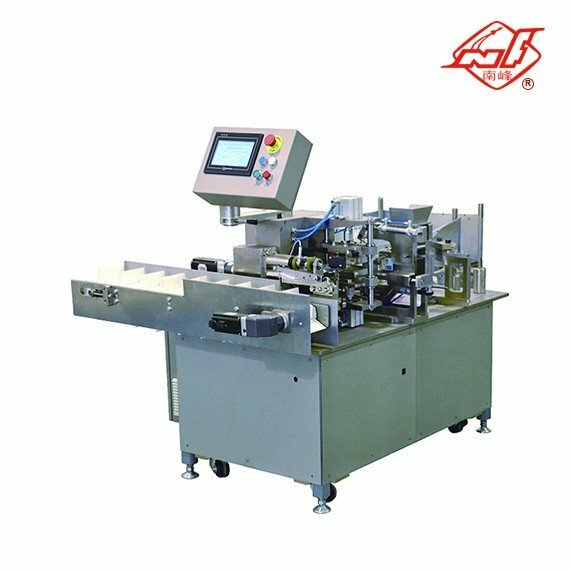 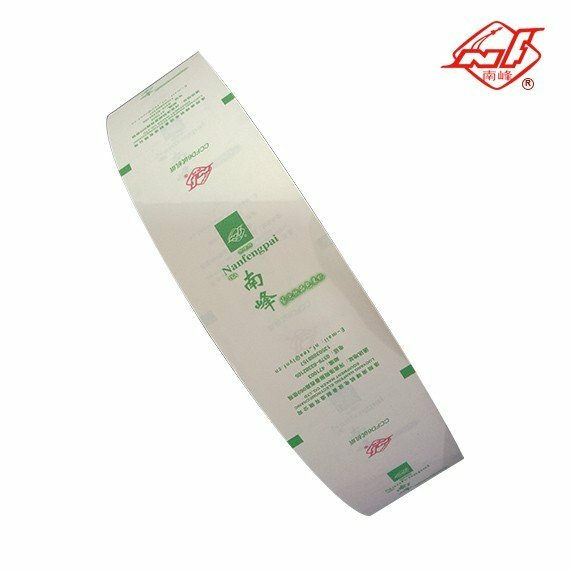 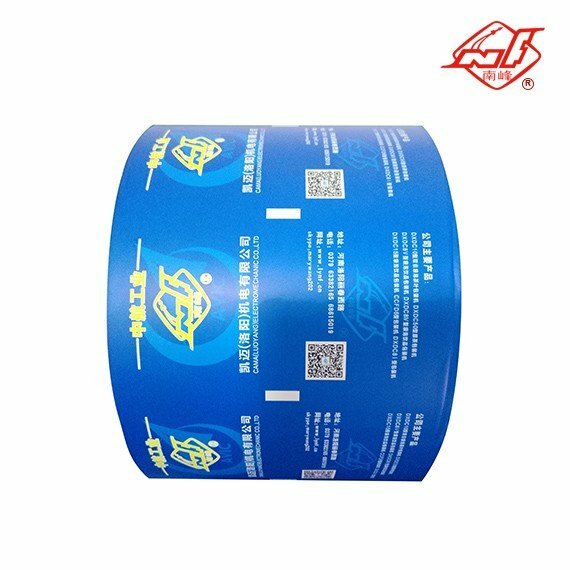 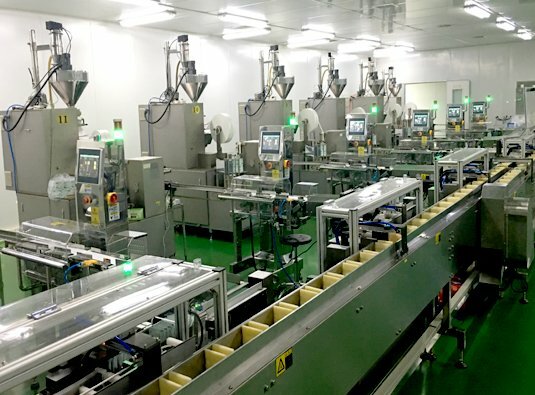 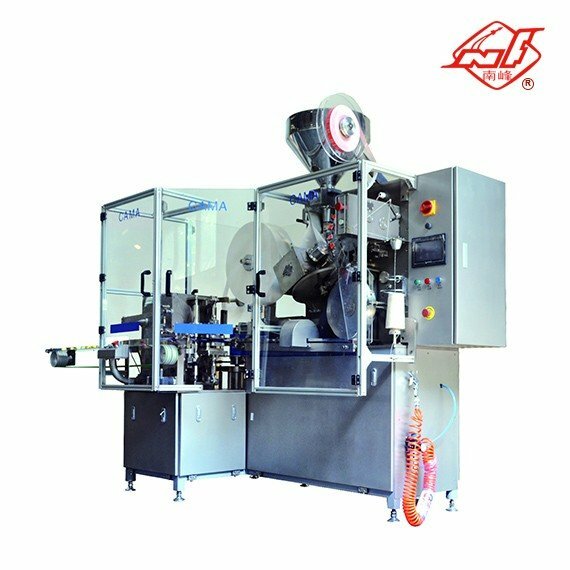 In 1999,was renamed CAMA(Luo yang)Electromechanic Co., Ltd.
CAMA (Luoyang) Electromechanic Co.,Ltd.was founded in 1999, and it is the largest and most professional manufacturer of automatic teabag packing machines in China. 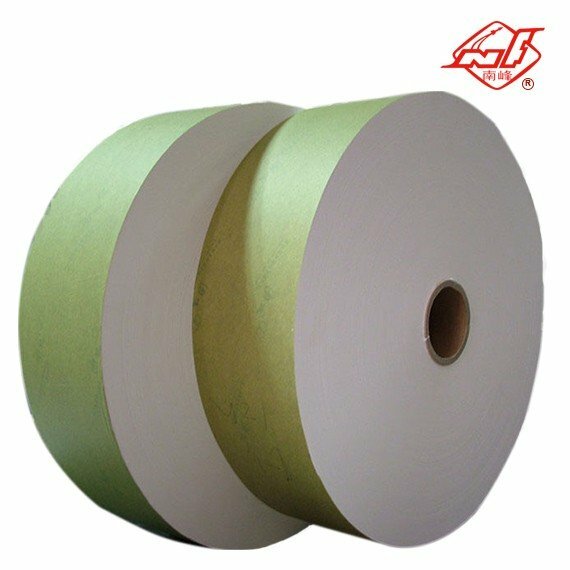 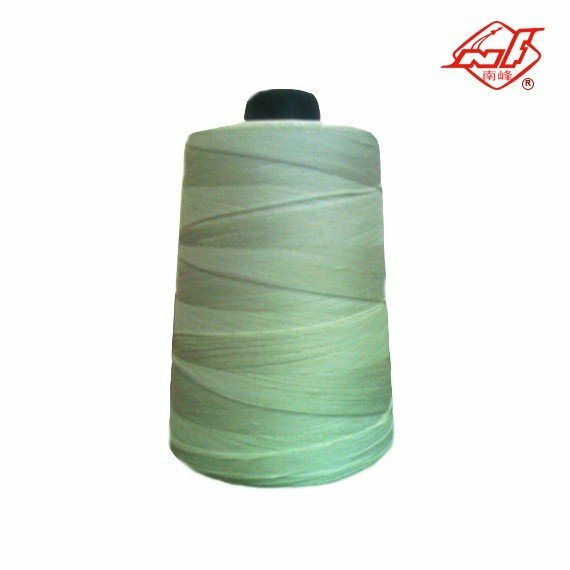 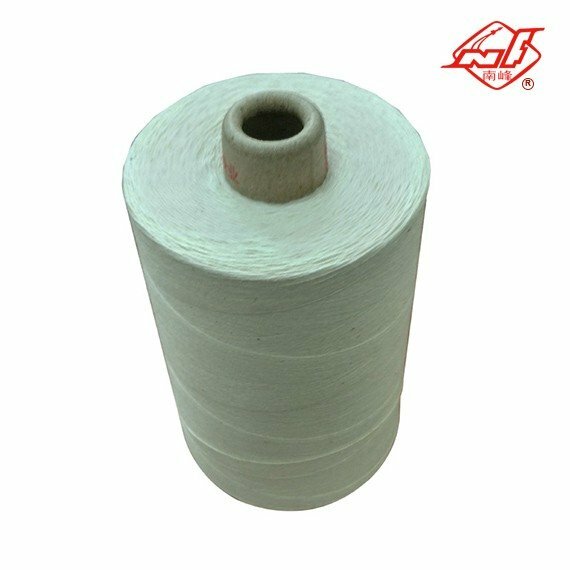 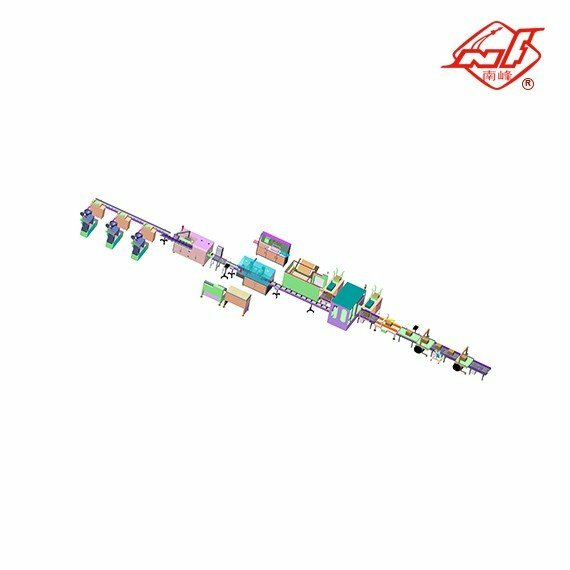 Before this name CAMA, it was just changed from Luoyang NANFENG Equipment Manufacturing Co., Ltd. 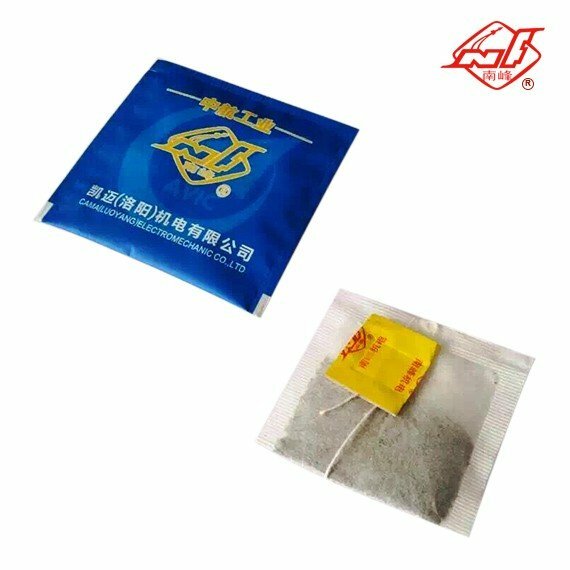 Which is affiliated with high-tech group of China Airborne Missile Academy and which also produced the first Chinese teabag machine in 1986. 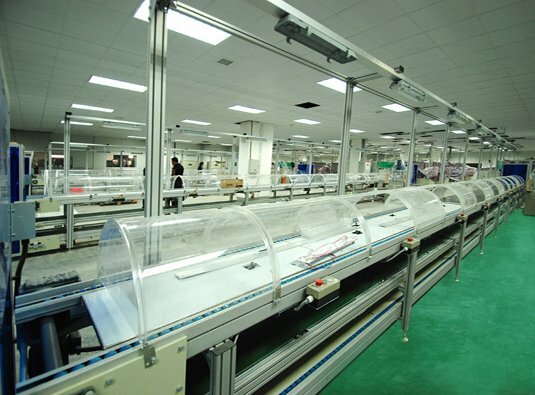 CAMA is located in the Luoyang city and has 500 employees, and its plant is over 10,000 square meters. 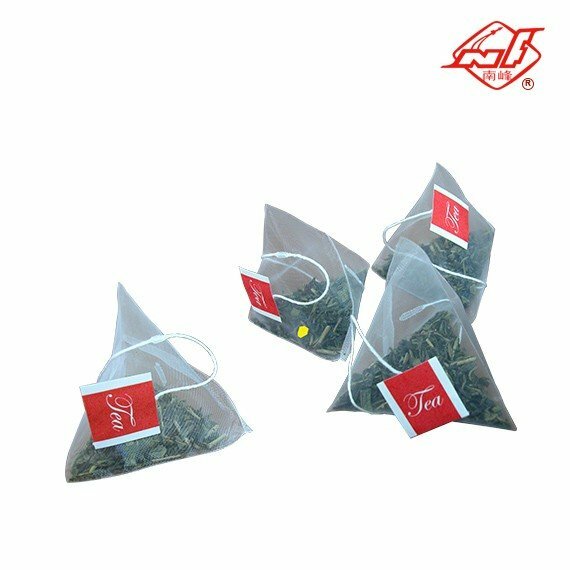 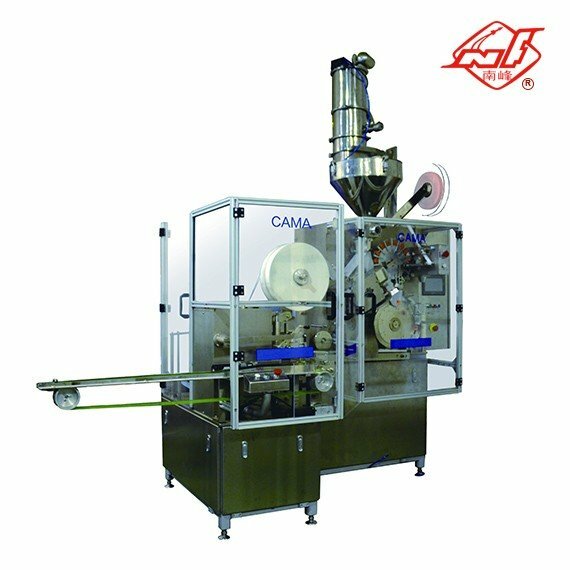 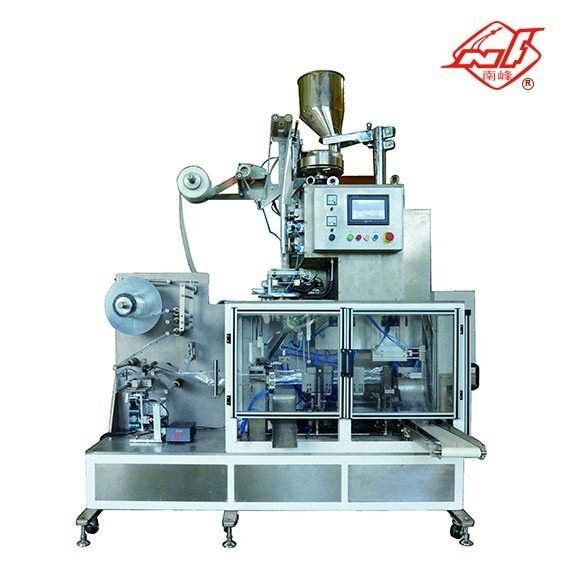 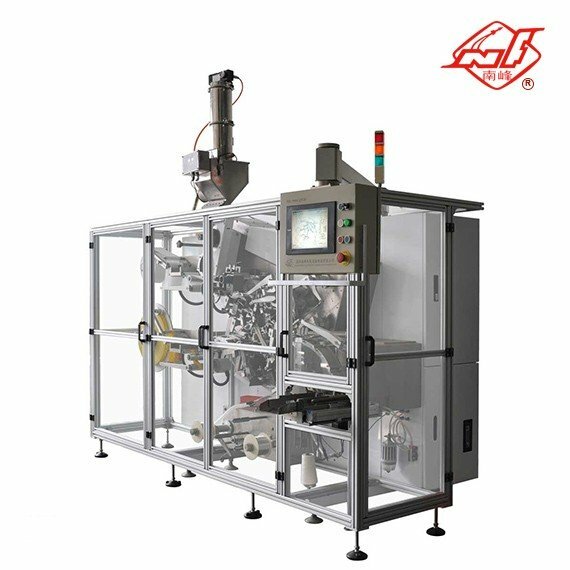 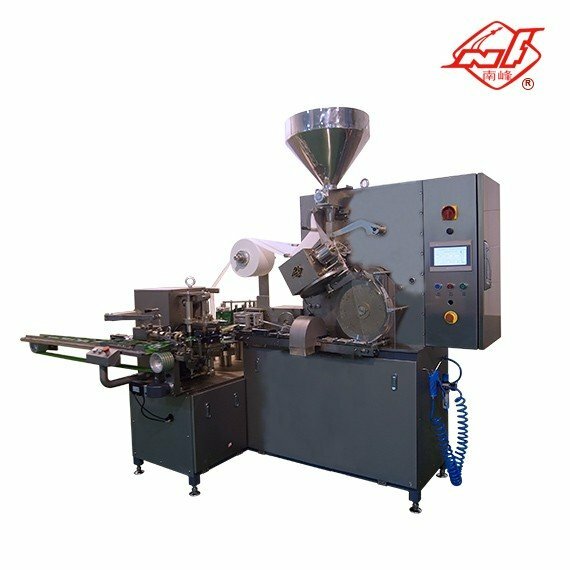 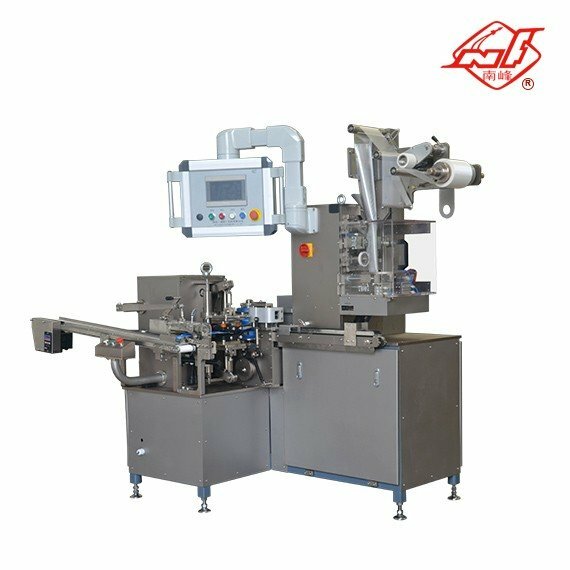 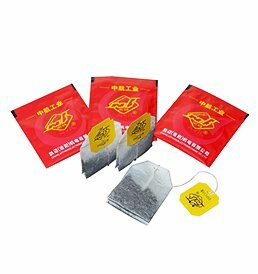 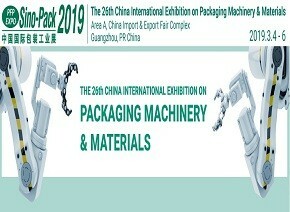 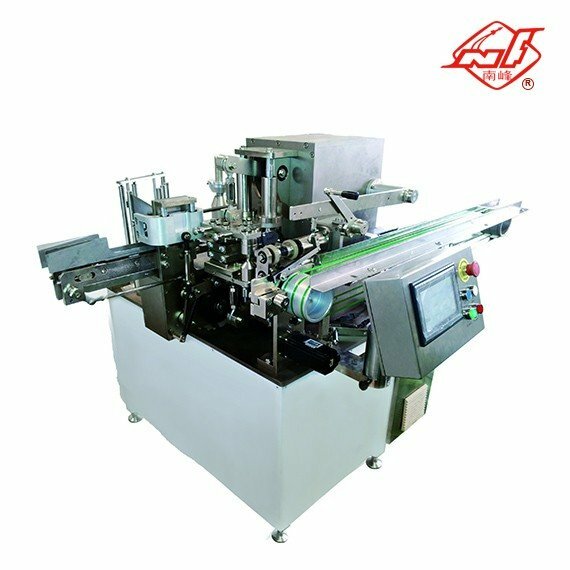 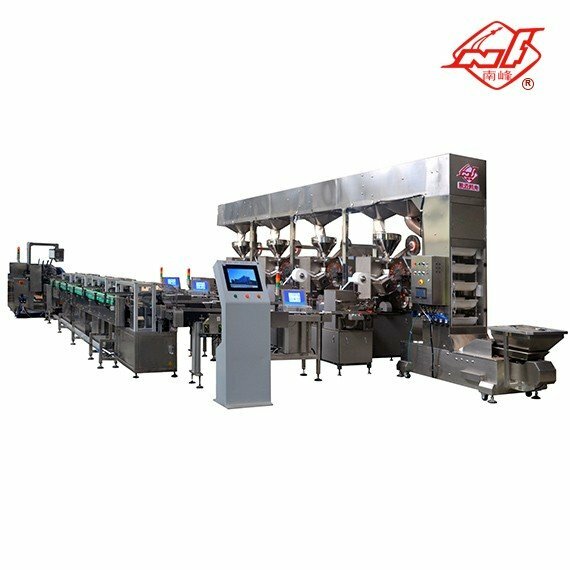 CAMA offer 3 series and 14 models of automatic high-speed teabag packing machines in international markets including the single chamber teabag, double chamber teabag, pyramid teabag and other types packing machines, and we also supply the customized packing solutions for all customers. 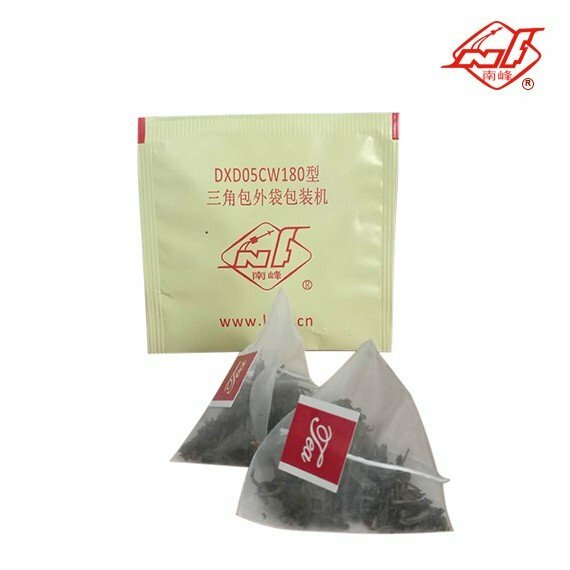 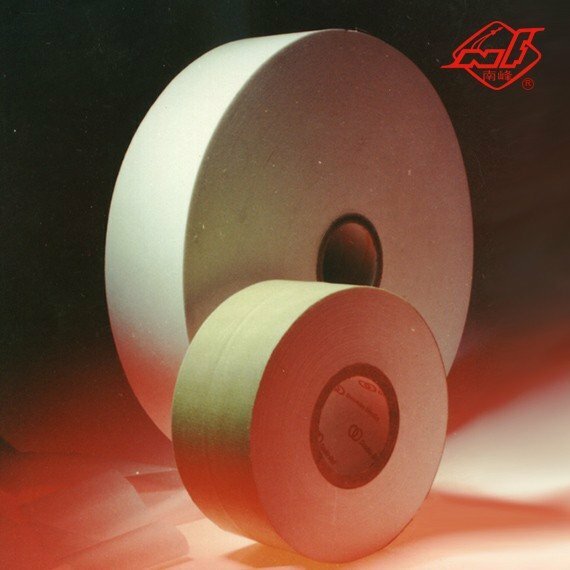 We are successful in the world’s top 5 lists of teabag machines manufacturers and have also been granted the CE, ISO9001, ISO14001, OHSAS18001 certificates. 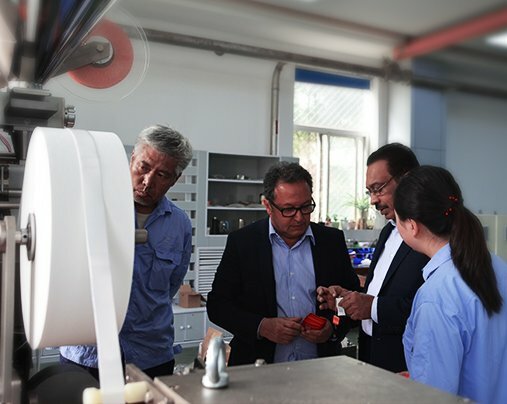 Our products have been sold to more than 40 countries. 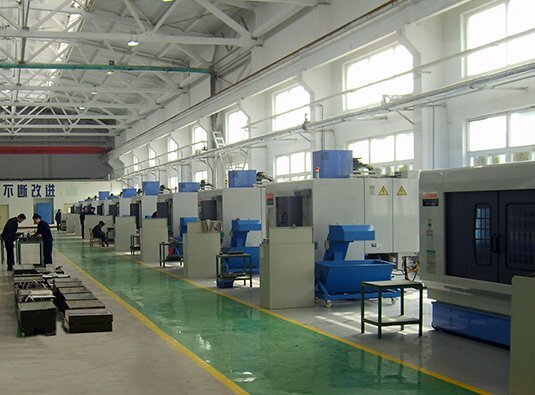 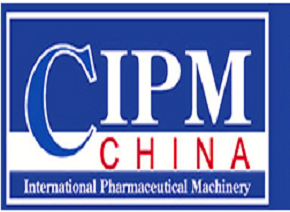 CAMA always sincerely expects the wide cooperation between domestic and overseas companies. 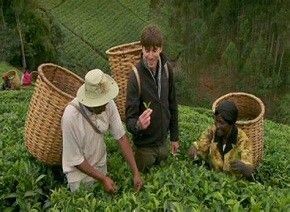 The tea trail,with Simon Reeve. 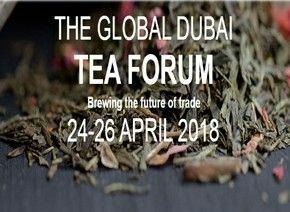 Exhibition introduction:The Global Dubai Tea Forum addresses every aspect of the tea supply chain bringing together producers, merchant exporters, buyers, blenders, machine manufacturers, raw materials suppliers and the relevant government organisations to discuss opportunities and challenges in the industry. 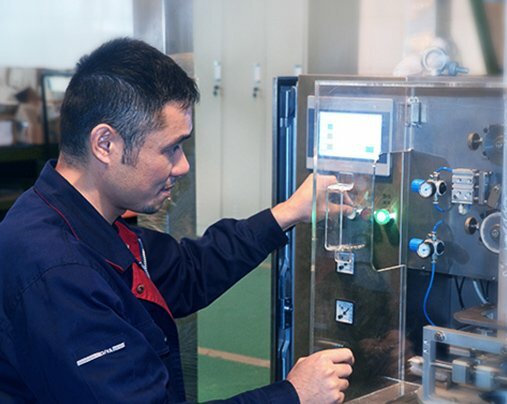 If your power supply is different,we could change the transformer as your request.we supply overseas engineer's service,and our engineer could go to your factory for installation. 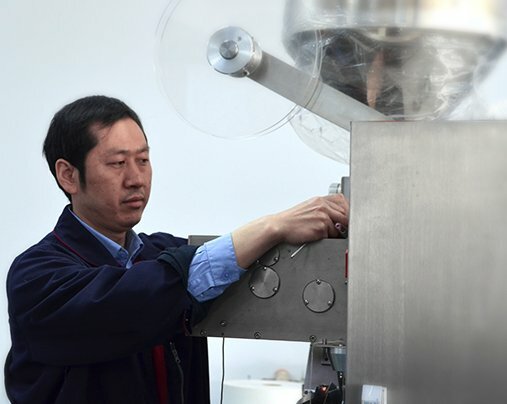 Since our company was established in 1999,we have been committed to meet different market demands.Following the scientific research spirit of innovation and transcendence. 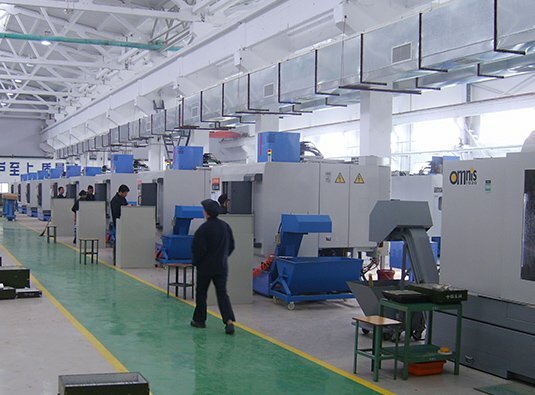 When you want commissioning or maintenance for machine.We have professional engineer to teach your operators.Welcome to our factory for training.